We are excited to announce the recently renovated Queen Kapiolani Hotel as February’s Feature Hotel of the Month! Directly overlooking Queen Kapiolani Park and the best surf break in Waikiki, Queen Kapiolani rests on lands once reserved for Hawaiian royalty. From their unique location you can walk through the 300-acre Kapiolani Park to reach Diamond Head’s summit, ride a bike to Kahala, or turn right and dive into Honolulu’s surf, shopping, and nightlife. 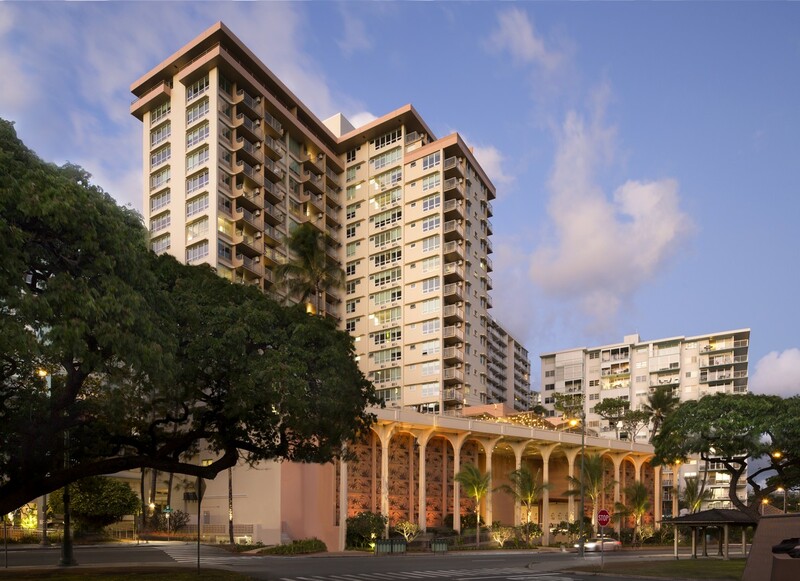 The Queen Kapiolani Hotel has completed a $35 million renovation plan, with significant property wide upgrades. VISIT THEIR WEBSITE to see full details, or call them today ( 808.922.1941) to take advantage of their Grand Opening Special Offer!